It's not just Big, it's awesome! 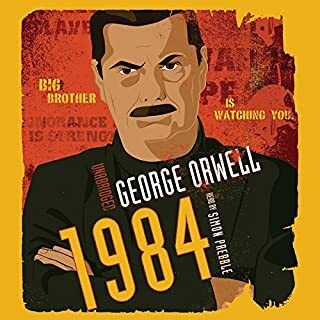 George Orwell depicts a gray, totalitarian world dominated by Big Brother and its vast network of agents, including the Thought Police - a world in which news is manufactured according to the authorities' will and people live tepid lives by rote. Winston Smith, a hero with no heroic qualities, longs only for truth and decency. 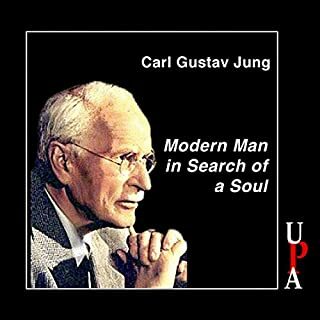 But living in a social system in which privacy does not exist and where those with unorthodox ideas are brainwashed or put to death, he knows there is no hope for him. Also known as Demons, The Possessed is a powerful socio-political novel about revolutionary ideas and the radicals behind them. It follows the career of Pyotr Stepanovich Verkhovensky, a political terrorist who leads a group of nihilists on a demonic quest for societal breakdown. They are consumed by their desires and ideals, and have surrendered themselves fully to the darkness of their "demons". This possession leads them to engulf a quiet provincial town and subject it to a storm of violence. A century after it first appeared, Crime and Punishment remains one of the most gripping psychological thrillers. 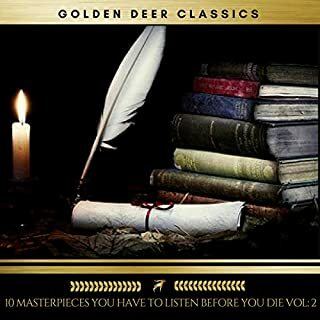 A poverty-stricken young man, seeing his family making sacrifices for him, is faced with an opportunity to solve his financial problems with one simple but horrifying act: the murder of a pawnbroker. She is, he feels, just a parasite on society. But does the end justify the means? Rodion Romanovitch Raskolnikov makes his decision and then has to live with it. 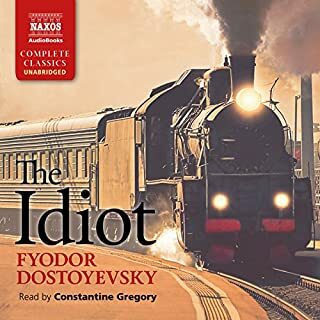 Dostoyevsky, in masterly fashion, contrasts the comedy and tragedy of life in St. Petersburg with the anguish and turmoil of Raskolnikov's inner life. My evaluation is for the narrator only because it know already that Theodor Diotoyosky is one of the best author in the history. 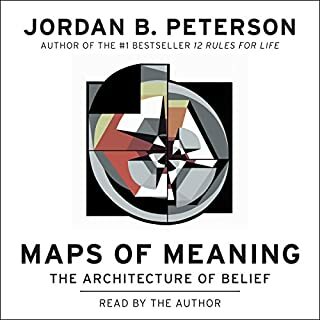 A book that can change your perception. From your own thoughts that arise from the reading. I need physical copy immediately and add it to my list of books that allows me to question my existence and inspire growth. Great choice. Dostoyevsky's novels are among the very best ever written. 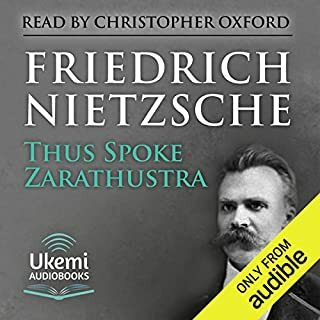 This narration is excellent; I listened to it a second time as soon as I completed it. 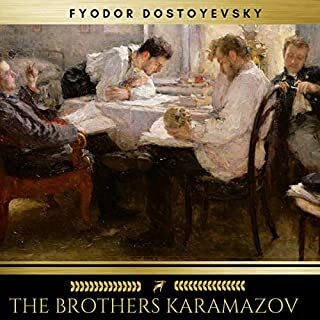 The themes of the book are timeless and are as vital today as they were in Dostoyevsky's day. 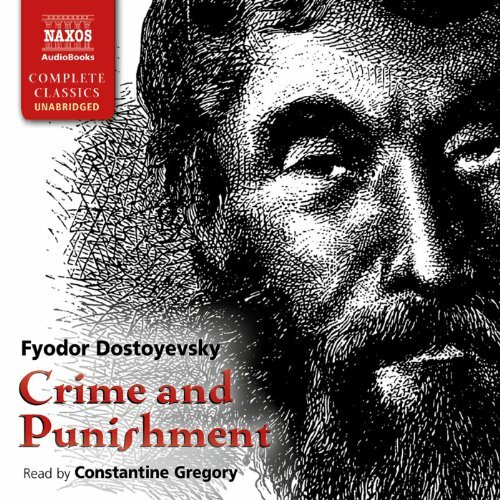 Dostoyevsky's timeless "Crime and Punishment" has been masterfully recorded by Gregory. 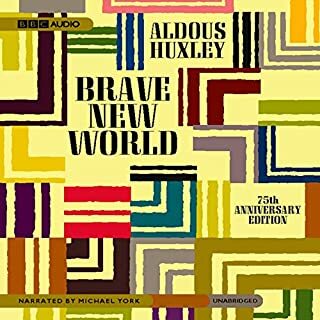 The story is by no means enjoyable, it is the account of a tormented soul and the effect it produces on the reader / listener is a wildly fascinating blend of despair over the injustice of the world and awe of the "mad russian's" magnificent story telling. 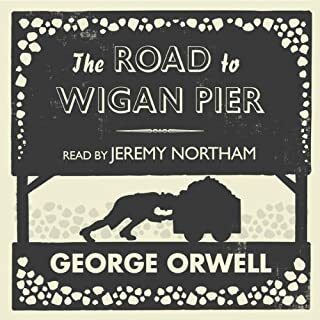 Gregory's narration is excellent, he produces characters perfectly distinct from each other by means of ever so slight changes in intonation, without emplying "mock-voices". 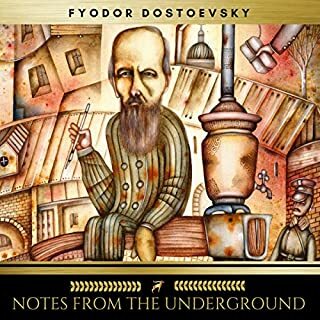 His protagonists are authentic and their individual voices bare the complex ethical nuances Dostoyevsky intended for them. 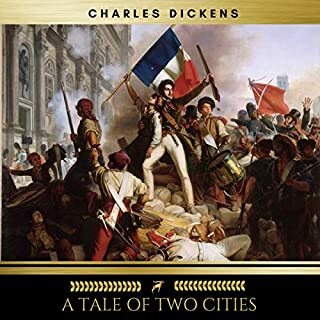 All in all, to those unfamiliar with this work, it is in my opinion the ideal way of consuming one of the most fantastic literary pieces of all time. A true classic, a masterpiece! Fyodor Dostoyevsky originally released Crime and Punishment in a monthly magazine in 1866 in 12 parts. I listened to it one or 2 chapters a day during one month. It is everything that has been written about it. Constantine Gregory's narration does the masterpiece justice. The Reader is Equal to the Material. Crime and Punishment is a Great Book with characters that delve into profound psychological, spiritual, social and political themes, revealing Dostoevsky’s insight into the human condition. Mr. Gregory places his extraordinary depth of understanding and artistry at our service as he leads us on Raskolnikov’s journey through the neighborhoods of St. Petersburg and his psyche. 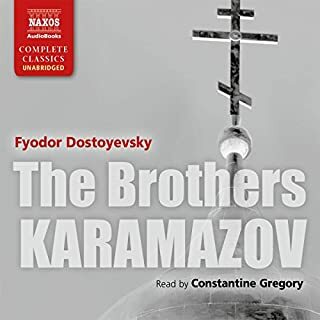 Gregory’s Russian background lends a cultural accuracy to his pronunciation and enhances the experience of the story’s environment and atmosphere. I got more out of the novel by listening to this reader than I would have if I’d only read the book myself. I promise that you will be thrilled by moments when you realize that not only have you completely entered into the story but Mr. Gregory has, too. 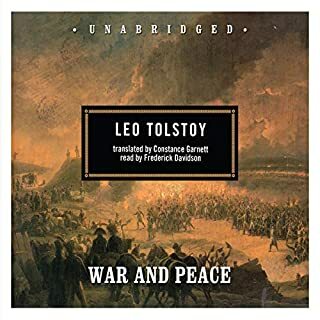 He portrays the excruciating conflict of Rodia's madness and philosophy; Razumikhin’s optimism; the delicacy and nobility of Raskolnikov's mother and sister; Svidrigailov’s complexity; Porfiry Petrovich’s patience – and he makes it seem effortless – the true mark of a master. Arkady Ivanovich Svidrigaïlov - Part VI, Chapter VI (I was most impressed by the portrayal of this most complicated character. 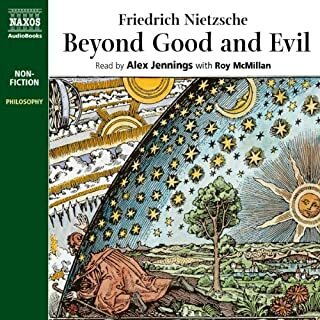 I predict that in 50 years this recording of Crime and Punishment will be considered a classic and a lasting legacy of Constantine Gregory. Constantine Gregory made this hard read, amazing and fun!. I enjoyed listening to his dramatic and comic performance while not missing the beautiful story. Although I would have liked to listen to a better translation of the book, the performance by Constantine Gregory is simply matchless. 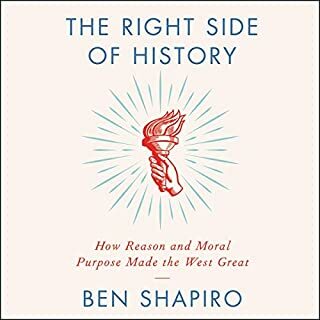 Fascinating book and stunning reader. 45 years between 1st and 2nd reading--Again! This was a great story that was made even greater and more real by the narrator! 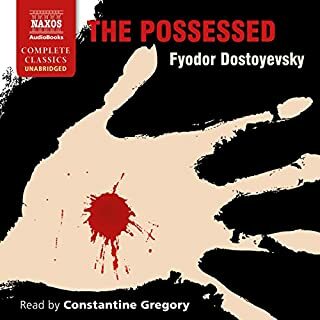 This classic by Dostoyevksy is great, as is the narration by Constantine Gregory. 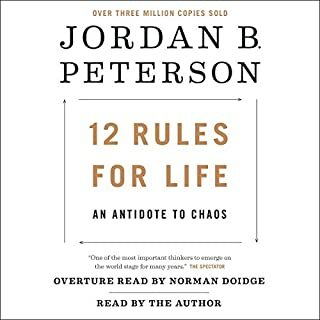 Where Audible failed on this was its tech/customer support. The recording ends half way through a sentence at the end of Epilogue 2. The book is essentially over, but never finishes the last line. I tried through several email exchanges to let Audible know about the problem, but received only template answers that assume that either I am incompetent or my devices are substandard. I give up. Nice fail Audible! The story itself is a stroke of genius, but the translation is outdated, making some of the scenes too difficult to understand or visualize. 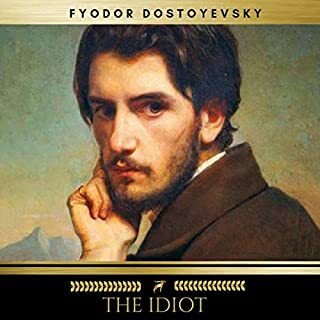 Admittedly, this is probably partially Dostoevsky's fault, his writing is known for its profound philosophy and psychology, not its vividness; that said, there are scenes that are meant to be emotional that simply aren't because the language used to describe them isn't familiar enough to this reader. Knowing what a word strictly means and knowing what it's nuances are are two different things. I was still astounded at the timelessness of the ideas.